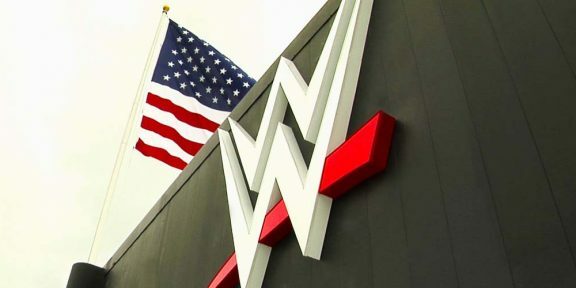 WWE has sent a letter to all of its stockholders announcing that the 2016 annual meeting will be held on April 21 at the Hilton Stamford Hotel with stockholders being asked to vote on six items, including the election of the ten Board of Directors. In the proxy statement that was attached to the invitation, there were some interesting figures on how much certain people are being paid. Shane McMahon, who just made his return two weeks ago following a six year absence, will receive “in excess” of $120,000 for his services as a performer for the company. The statement says that no agreement has been reached at this time which is why an exact figure was not printed. The exact figure will be disclosed in next year’s proxy statement. Vince McMahon, who is the Chairman and CEO of the company receives an annual salary of $3.3 million in 2015 while his son-in-law, Paul “Triple H” Levesque, received $3.1 million for his corporate job and as well as an on-screen performer. Interesting enough, three other top executives earned more money in 2015 than Vince McMahon. Michelle Wilson, the Chief Revenue and Marketing Officer received $4.5 million, and so did George Barrios, the Chief Strategy and Financial Officer. The big winner however was Kevin Dunn, the Executive Producer and Chief Global Television Production who received a total of $4.7 million. The earnings of Stephanie McMahon were not released.